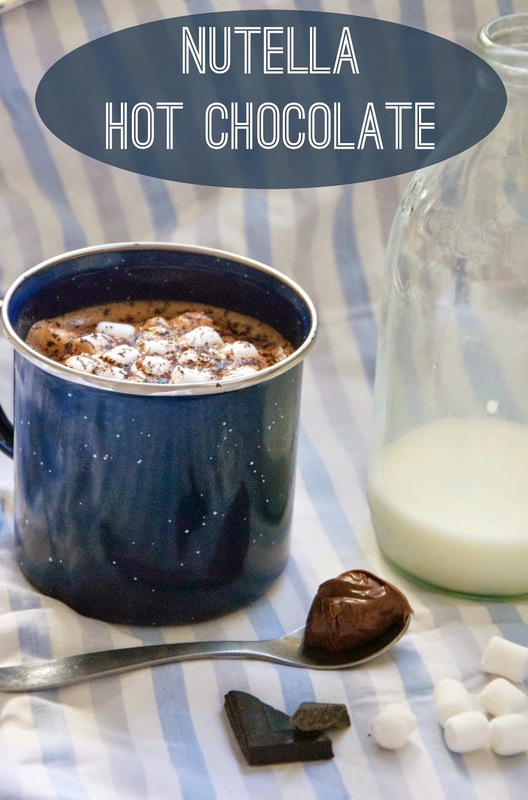 Quite by accident, at the weekend, Milo and I discovered you can make fabulous hot chocolate with Nutella! What we were actually making was a sauce for our ice cream, but added a little too much milk. It was still delicious and we poured it willingly over the ice cream, but decided if we added just a bit more milk we could have a delicious hot drink.